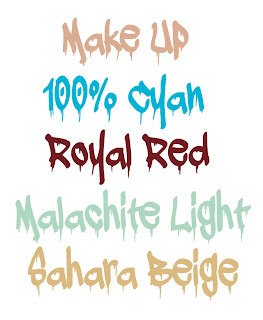 Art & Frame of Sarasota: New Montana Marker Colors & Sets! 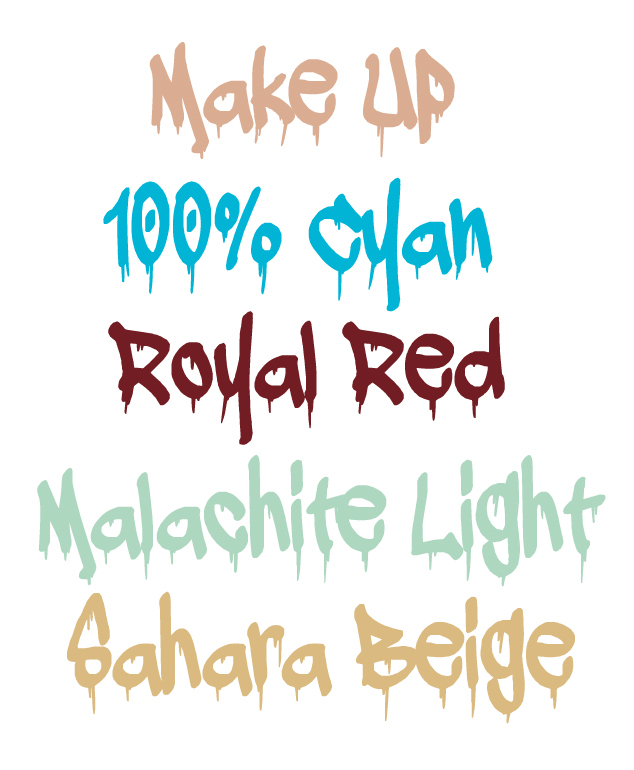 Now In Stock - NEW Montana Acrylic Marker Colors - Make Up, 100% Cyan, Royal Red, Malachite Light, and Sahara Beige in size Fine (2mm)! We are also stocking the new Varnish Markers in Fine (2mm) and 15mm sizes as well as the Montana Marker Sets! Find all Montana Marker products here!